Police said that they arrested Aijaj Khatri and Mohammed Anas from Sardhana area in connection with the sarcastic message posted in a WhatsApp group. 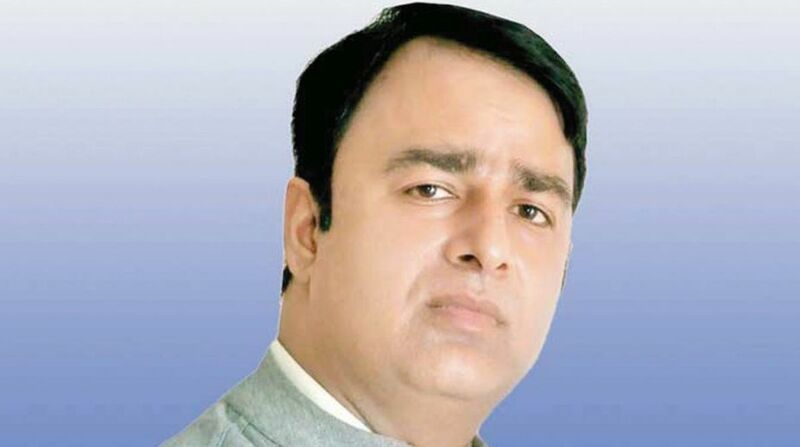 Police in Meerut arrested two men, including a compounder, on Monday after they allegedly posted a sarcastic message against BJP MLA Sangeet Som. In the message, the two purportedly mocked the MLA from Sardhana in Uttar Pradesh’s Meerut over his ignorance about an incident where a 14-year-old girl was set ablaze by six people on 17 August. While six accused were subsequently arrested, the girl is struggling for her life at a hospital in Delhi. “The two were arrested and sent to jail on Monday,” Dilip Singh, SHO of Sardhana police station, said. The SHO said that Anas works as a compounder in a doctor’s clinic and Aijaj is jobless. He said that the message was posted in a group consisting of traders which also has many BJP leaders as members. BJP’s Sardhana city president Vinod Jain lodged an FIR against the duo following which they were arrested under the IT Act. The two face seven years of imprisonment if found guilty. In the post, the duo said that Sangeet Som has been “missing since 15 August”. “Please come back. No one will say anything to you in connection with the Sardhana incident. You should not stress over it because the victim was not your daughter. You are a disgrace to the society and your prime concern is to get votes. No one is going to measure your chest. Anyone who gives information about the MLA will be given a reward of Rs 101,” the message read. The Sardhana incident had invited strong reactions from different sections of the society and people had come out on the streets demanding justice for the girl. The MLA had visited the victim in the hospital and assured the girl’s family of all help and action against the guilty. People, however, accused Som of acting only after local NGOs, traders, students and other sections of society raised the issue vociferously. According to reports, Som accused political opponents of trying to malign his image by posting such posts. “All the BJP leaders, including me know about the case of the 14-year-old and girl and are concerned about her health as well,” he told the media.